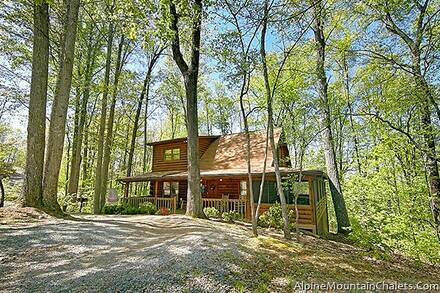 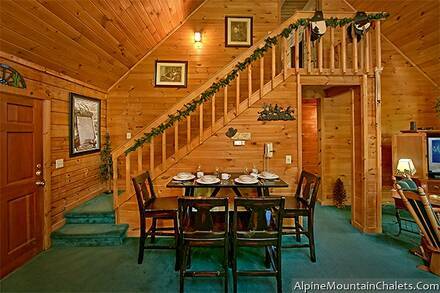 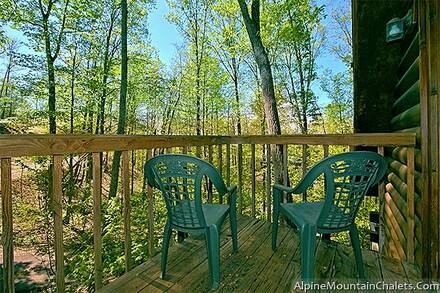 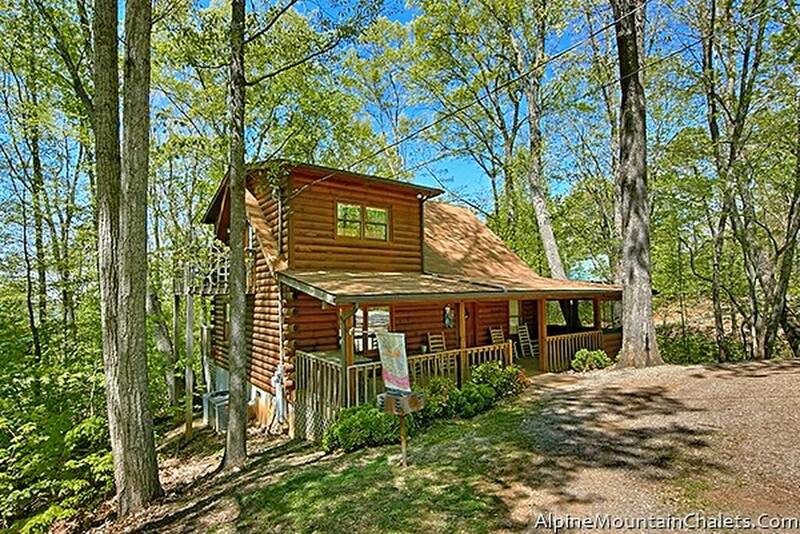 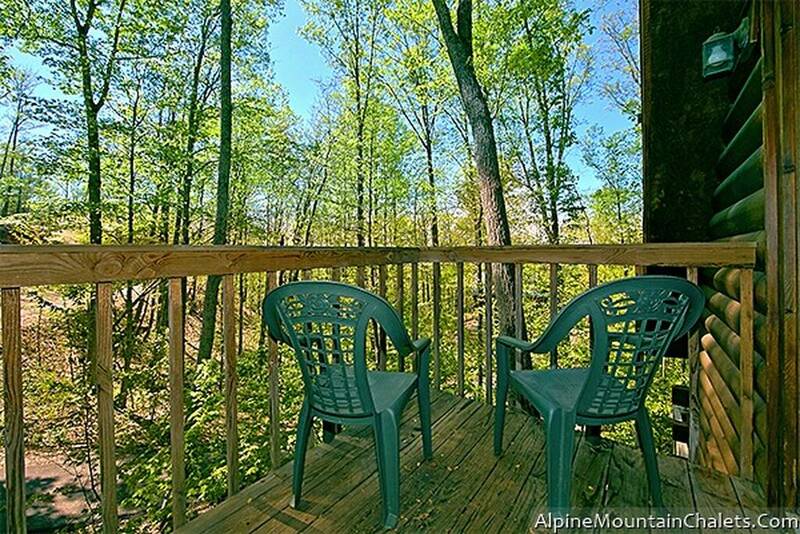 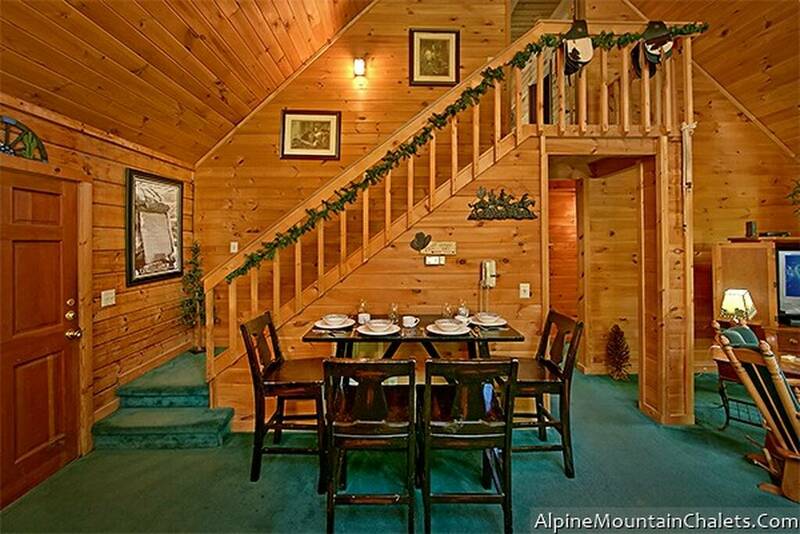 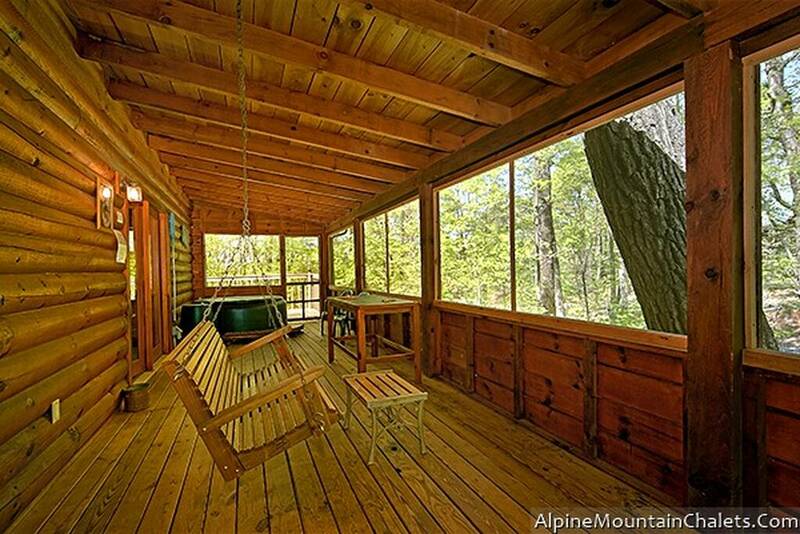 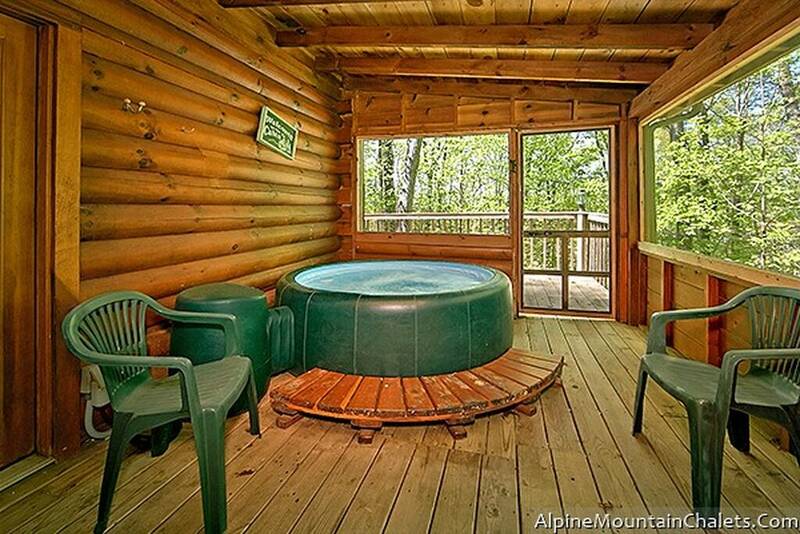 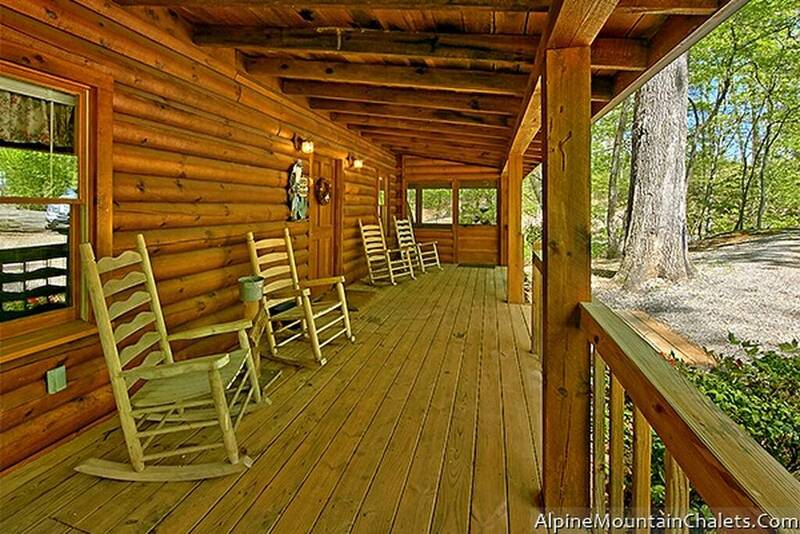 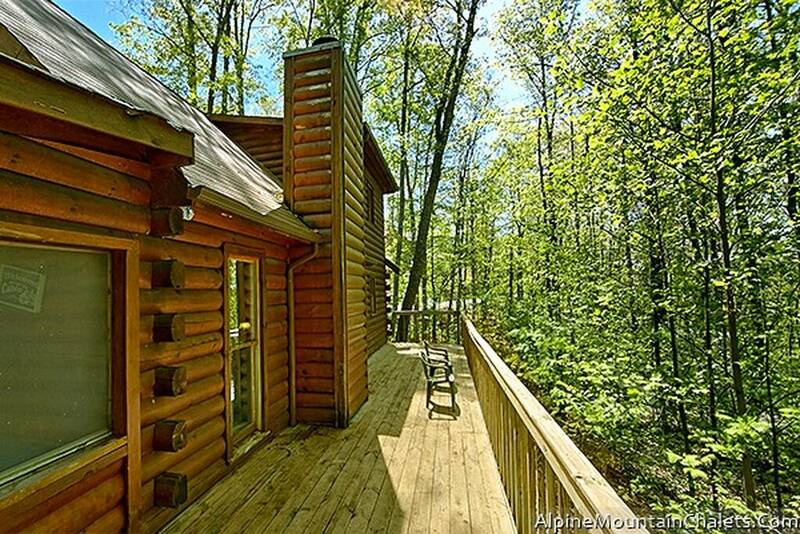 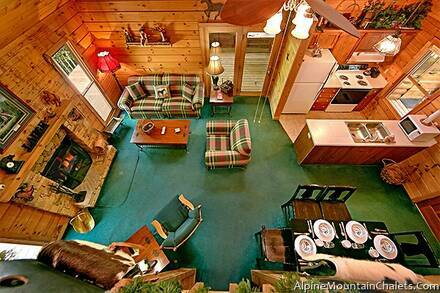 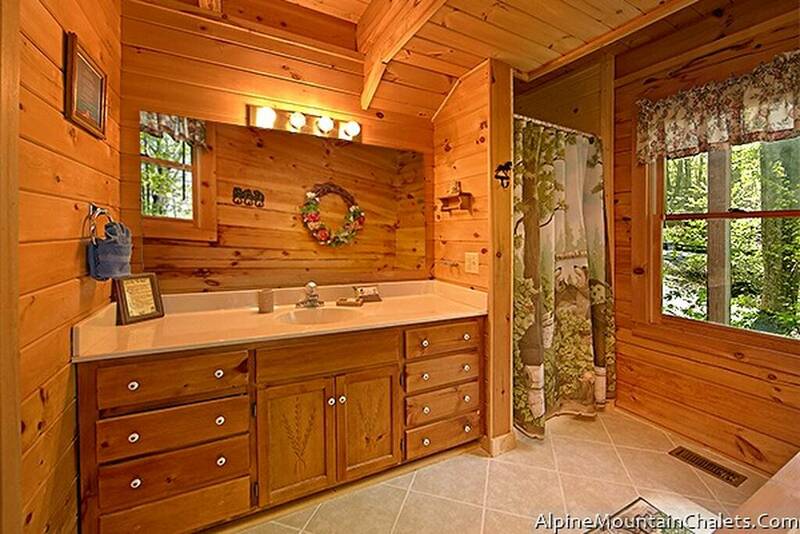 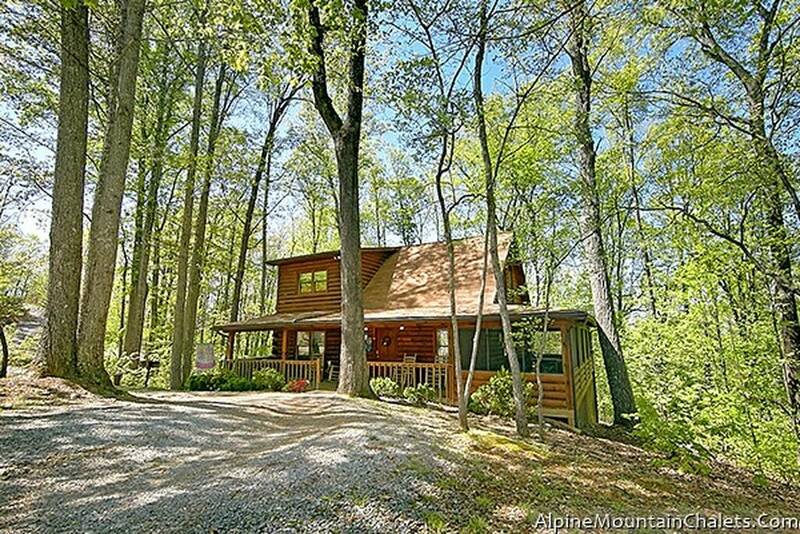 You will be singing “Happy Trails” as you head to this spacious cabin in the Smokies, but going home will be much harder! 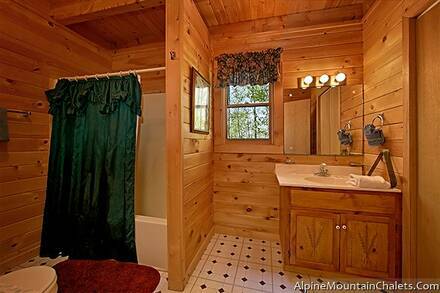 Happy Trails has a relaxing atmosphere with plenty of ways to unwind and makes a great base camp for hiking in the Smokies or spending a few days at the amusement parks in Pigeon Forge. The sizeable living room has a variety of comfy places to curl up with a book or your sweetheart. 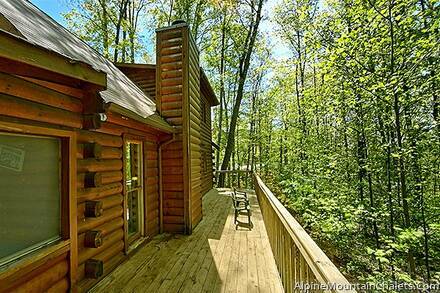 It is also one of our pet-friendly cabins, so you can bring your furry best friend as well. 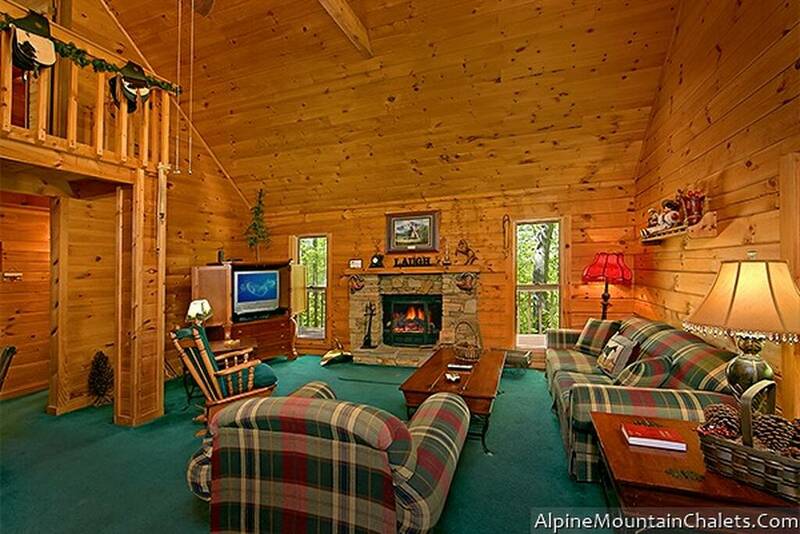 There is a wide stone fireplace on one wall, with a television nearby. The high ceilings make this room really airy and light. 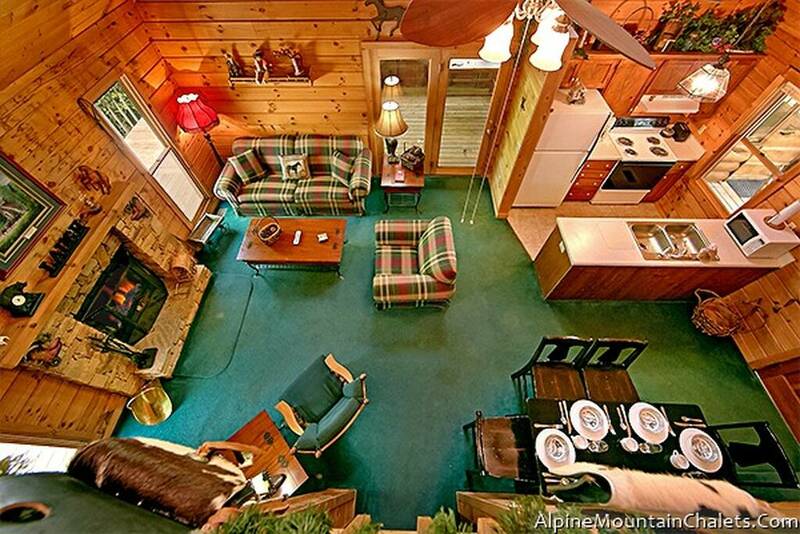 Happy Trails, as with all our cabins in Pigeon Forge, comes with a full kitchen, making it easy to save money on dining out. 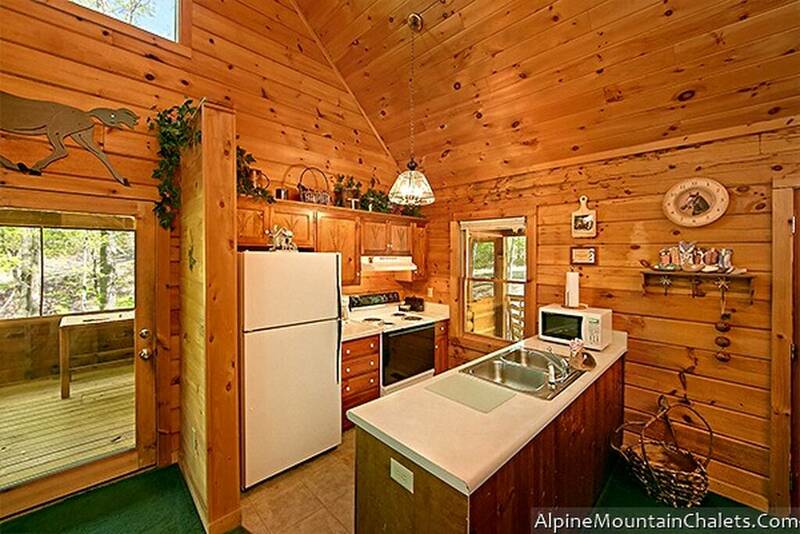 The grill outside offers even more possibilities. The master suite is on the second floor and has a fall bathroom, including its own jacuzzi. 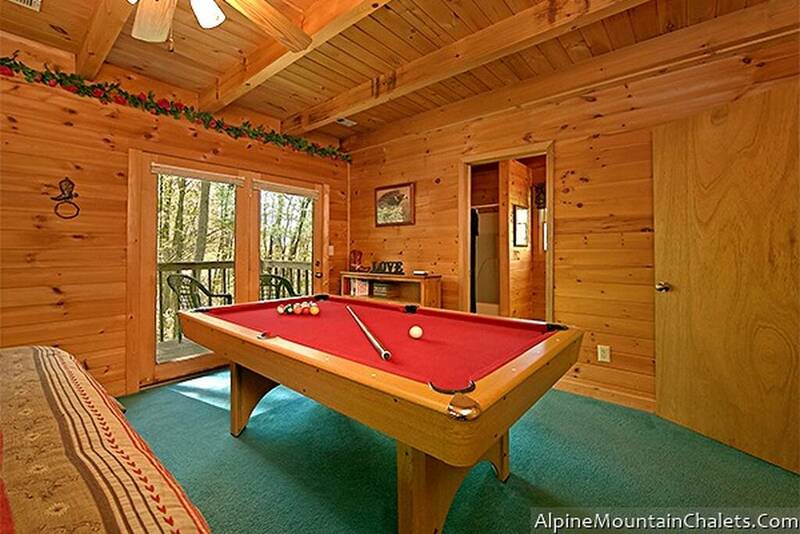 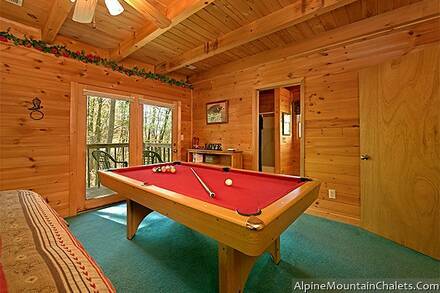 A second bedroom upstairs doubles as a game room, with a full-size pool table for some friendly competition. 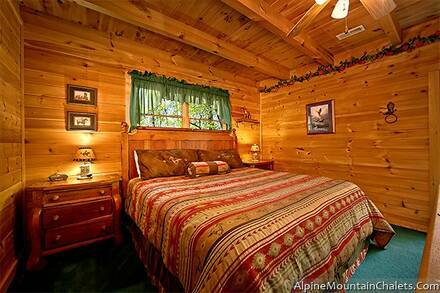 A sleeper sofa offers room for up to six. 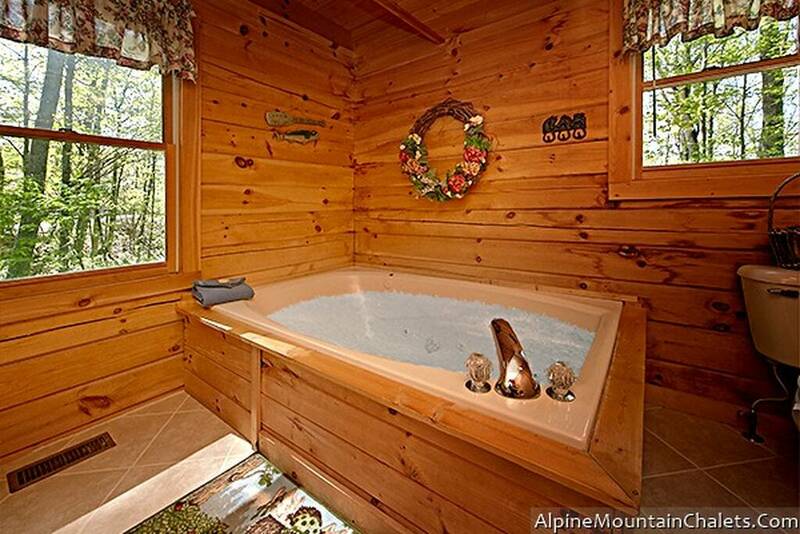 fresh mountain air, no matter the season. 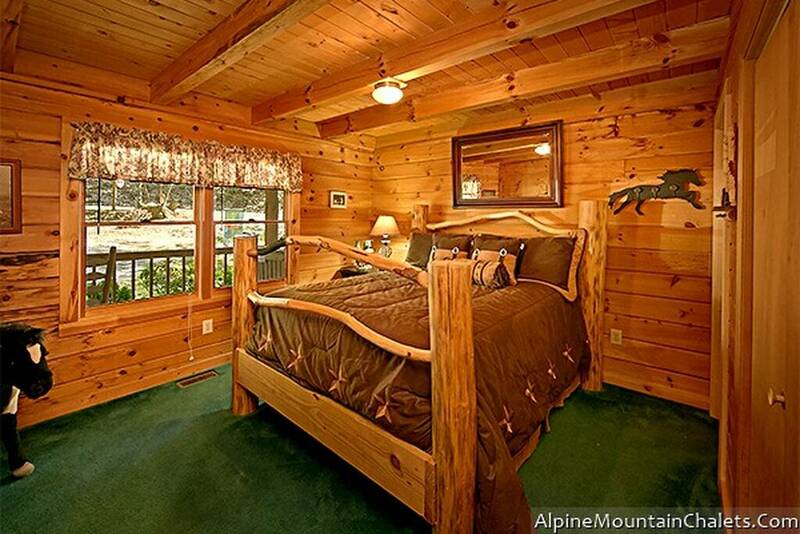 With its location in Sky Harbor Resort, you are only minutes away from the Parkway, making all the attractions in Pigeon Forge, shopping in Gatlinburg, and the national park easily accessible.